Adequate water supply and paved state road nearby. New power lines within five miles and temperate climate with ability to operate year-round next to major city only seven miles away. Seller as NO debt and no underlying royalty or net smelter agreements. A buyer's cash flow is FREE CASH FLOW! 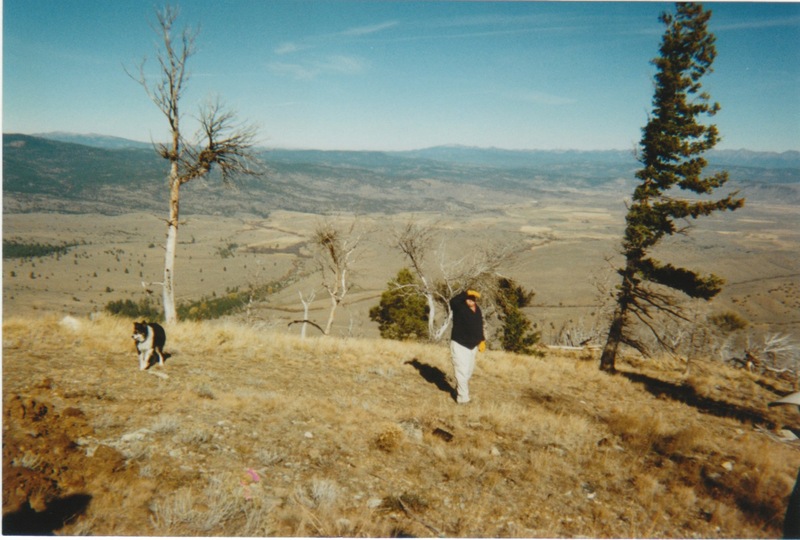 Located approximately six miles south of Unity, Oregon in the Wallowa-Whitman National Forest on the north slopes of Bullrun Mountain, between Shirts and Jobs Creeks. Elevations vary from 5500 ft. to approximately 6200 ft. above sea level. The area has been famous as a high-grade underground gold producing region for decades. 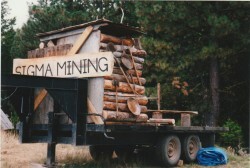 Baker County, Ore. was the center of the Eastern Oregon gold rush in the 1860s, and values from 25 to 70 ounces of gold per ton in the immediate region are common. This mountainous region experiences dry summers and wet winters with most of the precipitation in the form of snow, accumulating 12 – 24 inches per annum. Temperatures range from near freezing in winter to 80F in the summer. Pine, fir, tamarack and mountain mahogany trees partially cover the hillside with sage brush and bunch grasses dominating the lower elevations along the foothills. A nearby spring provides adequate domestic water. Water necessary for mining and milling operations is provided by the nearby and abundant creeks. Various studies commissioned by the current owners over the course of many years have concluded that Grandview Mine has the potential to be a HIGHLY profitable precious metal mining operation. All permits are in place with recovery problems resolved and both reclamation and exploration completed. Seller has NO debt and no underlying royalty or net smelter agreements. An owner's cash flow is FREE CASH FLOW! In February of 1995 by Charles Ross, Professional Geologist, estimated 482,143 tons X 0.5 opt = 241,171 contained ounces of gold. A 90 percent recovery rate could be attained, according to Mr. Ross by fine-tuning the milling operations. Based upon the current price of gold (1200 / ounce mined with a 90% recovery rate) and estimated costs of slope mining (mining cost per ounce of $85, process cost per ounce mined of $40), the potential gross profit is $1,075/oz mined, or approximately $259,258,825. In another geological survey performed by John J. Oberling in December, 1995, random samples evidenced gold values to vary from .1 oz to over 70 oz. per ton. Mr. Oberling stated in his report that this estimate is “conservative and probably will average higher.” The veins were traced 1500 feet along the surface and vertically over 1200 feet with the width of the veins averaging mineralization of 1.5 feet. Using this information, Mr. Oberling’s report estimated underground reserves at 652,000 tons. During mining, “it is assumed that other veins will be encountered . . .that will add to the tonnage.” Approximately 80,000 tons of open pit ore is also available on the top of the No.1 Tunnel outcrop and in the vicinity of the No. 3 Adit. At an average of 0.50 oz. gold per ton, this would result in 366,000 ounces of gold. Using the estimate of $1200 per oz., the reserves would bring in gross revenue of approximately $440 million. “Preliminary results from hand-sampling done at all bulk sampling locations confirms that the gold exists as extremely fine particles, closely associated with limonite, talc and clays. The gold presents a large anomaly with the shear zone that divides the serpentinite to the west and the Gray Wacke to the east. Originally known as the “Showdown Mine,” an operational partnership between Ralph Leonhardy and Pat Vinsom was terminated in July of 1947. A new partnership was formed when the property was obtained on a new lease by Leonhardy and Kenneth Grabner and renamed the “Lucky Boy Mine.” Grabner continued to hold the property until the 1970s when Art Cheatum, Dave Henley, and Cameron Avery acquired it. 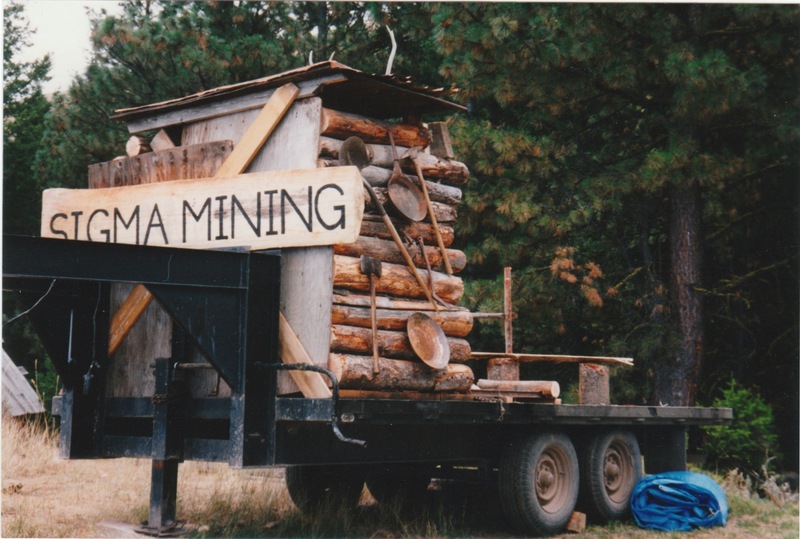 Cheatum discovered an ore shoot west of the original operations and beginning in 1978 produced moderate amounts of gold annually. 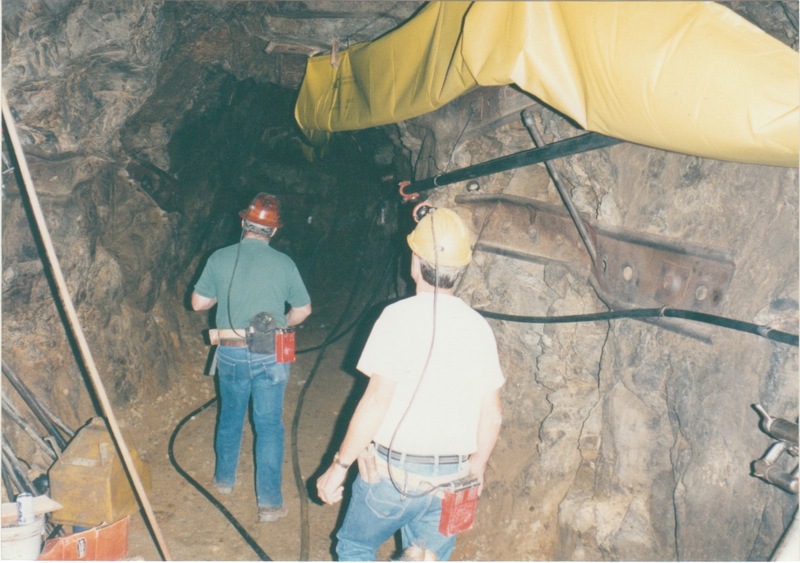 During those years, the mine was known as the “Thomson Mine” and the “Schwayder Mine.” The various pits, adits, and workings were combined during this time and the area became known as the “Grandview Mine” which now consists of 20 claims. For 41 years, small scale mining operations have been conducted on a seasonal basis, with an aggregate mining total of probably less than 45,000 tons of ore. 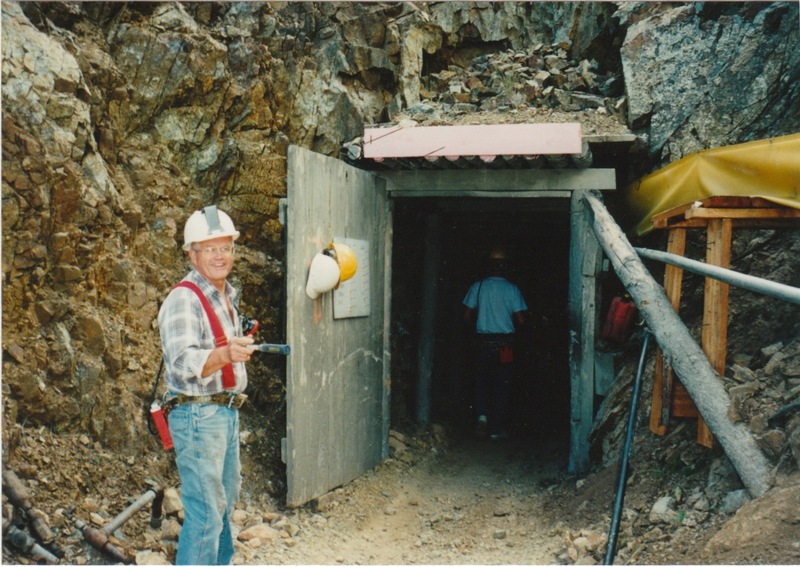 Although the mine has not been utilized to its full potential, the production to date has yielded excellent gold values with an overall average grade of .5 ounces of gold per ton of ore. Today, the mine is held by a private partnership. Geologist Reports available to Qualified Buyers.